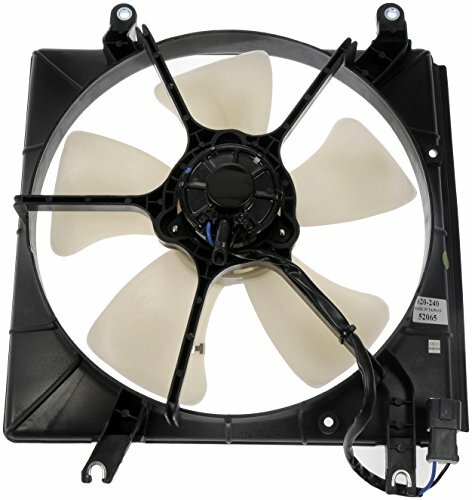 Dorman's Radiator Fan is manufactured to fan out the heat from the engine thereby cooling the engine. It is constructed with durable material that ensures longevity and is stringently tested for fit as well as function. This radiator fan is backed by limited lifetime warranty. A/C PRO MRL-3 R-134a Super Seal Air Conditioning Stop Leak Kit - 3 oz.